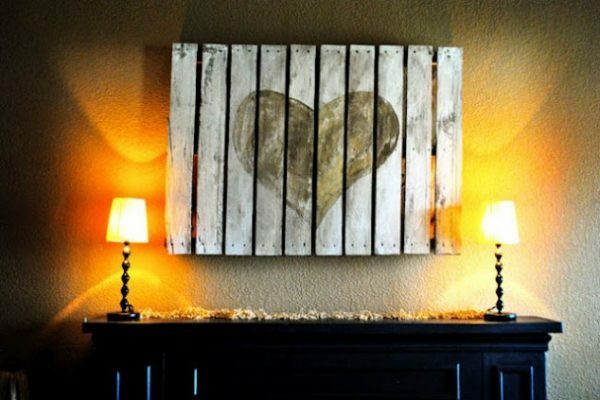 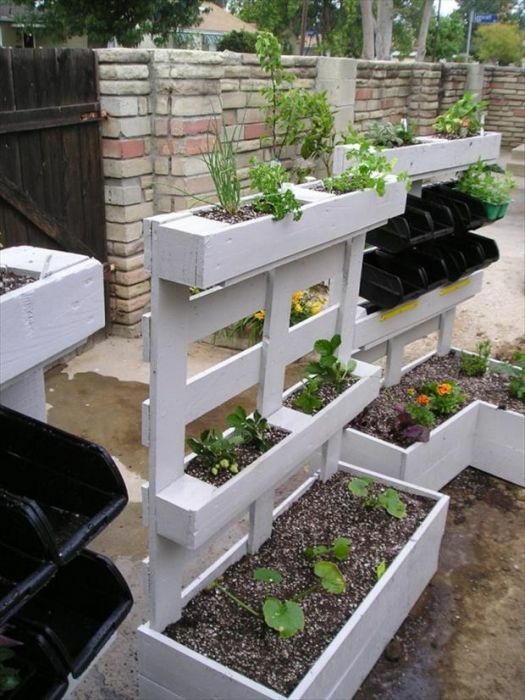 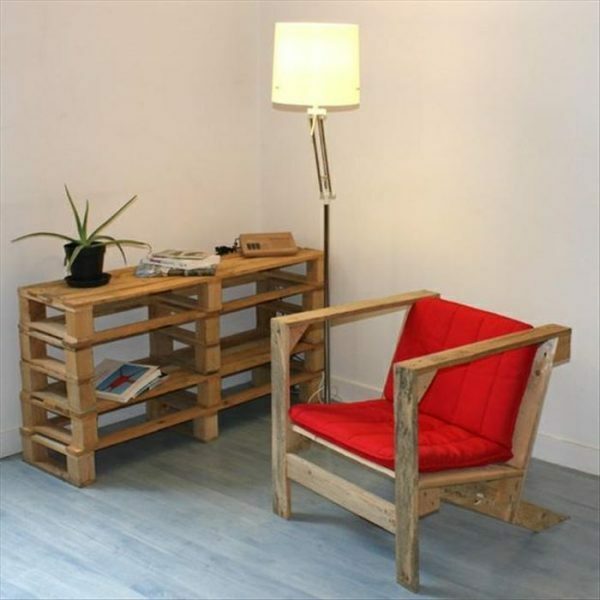 Wooden pallets are not just simple building material, with them you can make useful, decorative and unusual pieces of furniture. 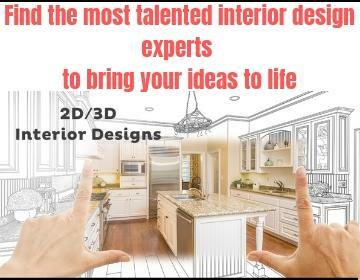 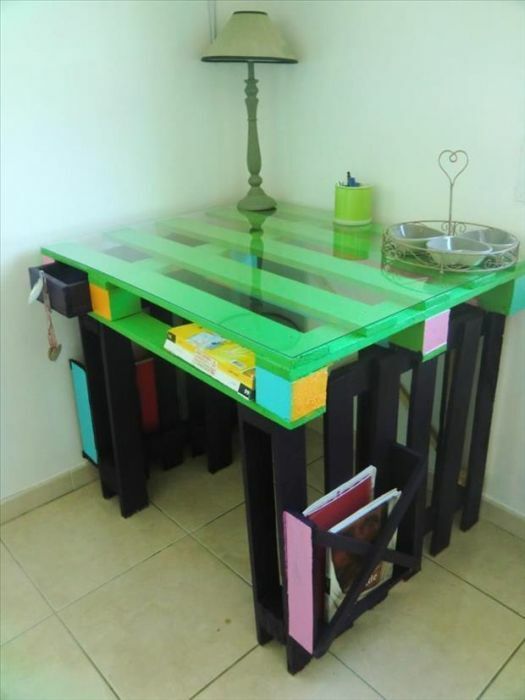 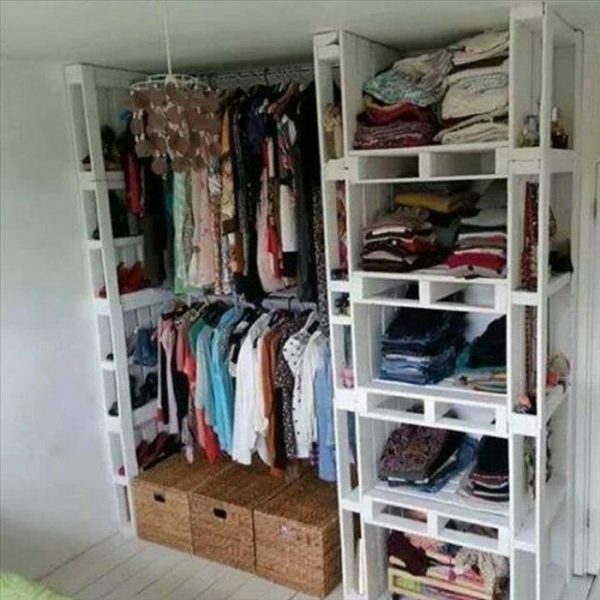 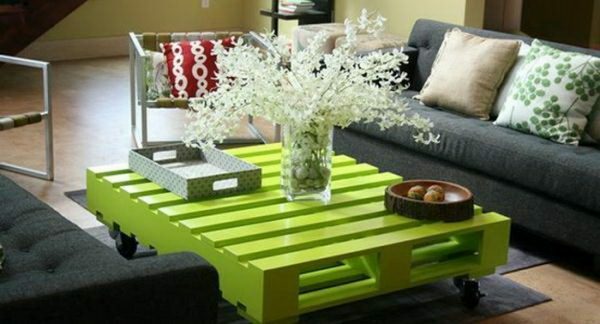 There are endless ideas how to re-use wooden pallets like a club table in the living room, shelves in the kitchen, work table etc. 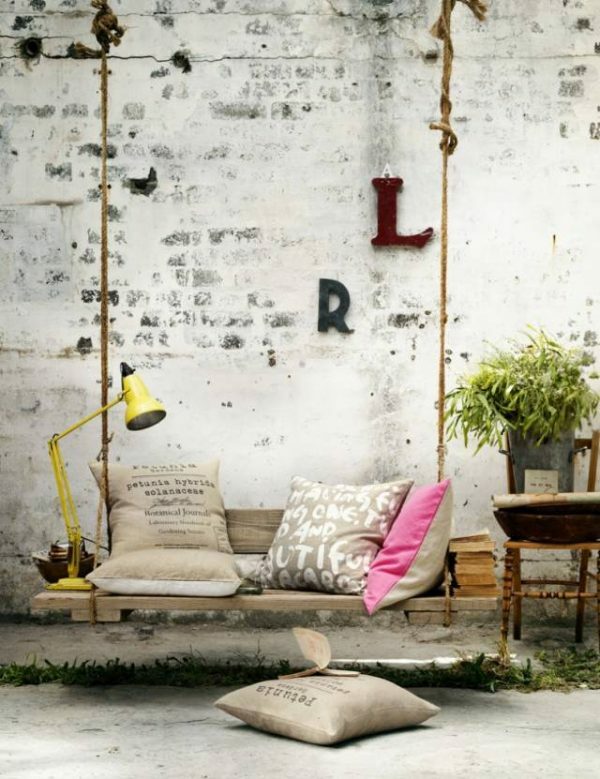 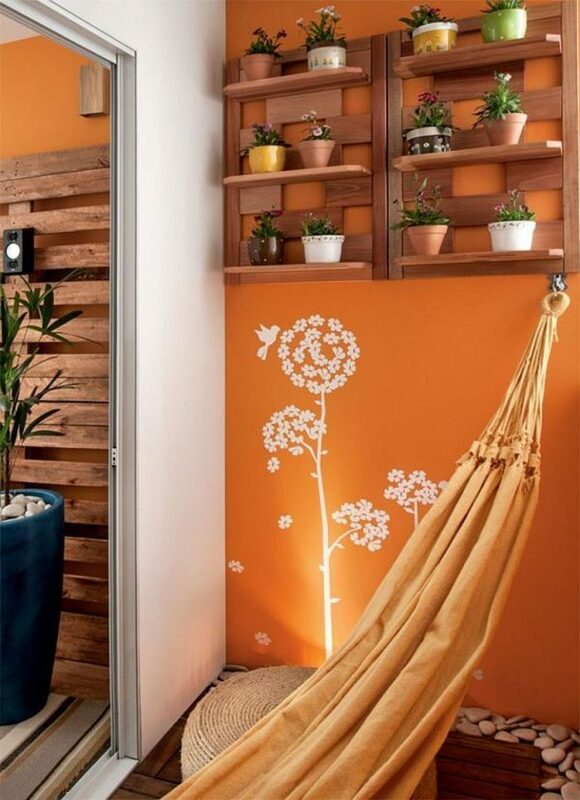 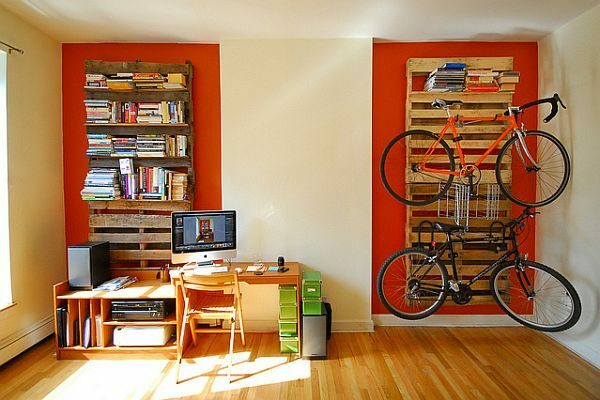 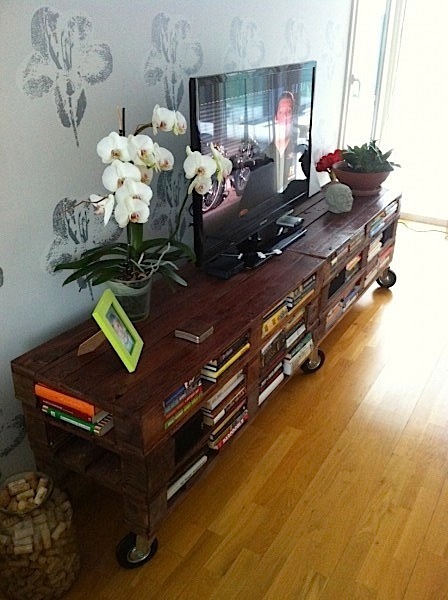 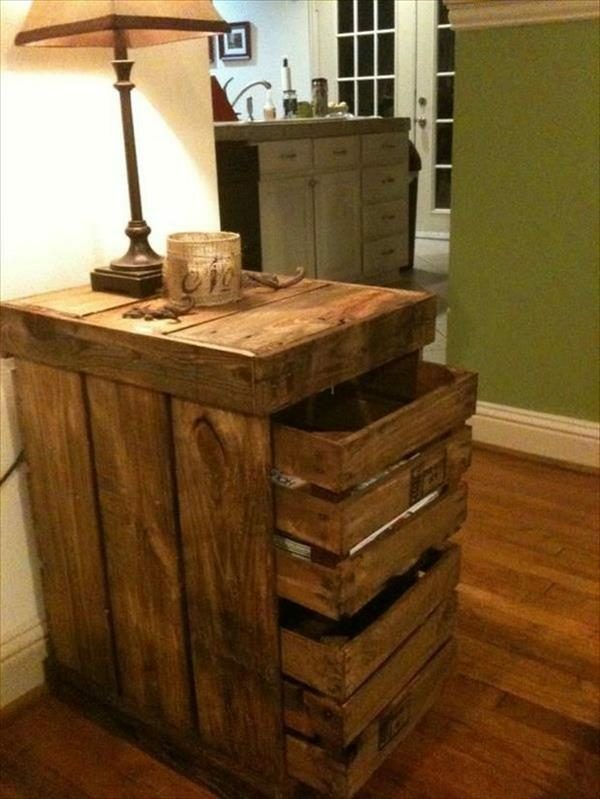 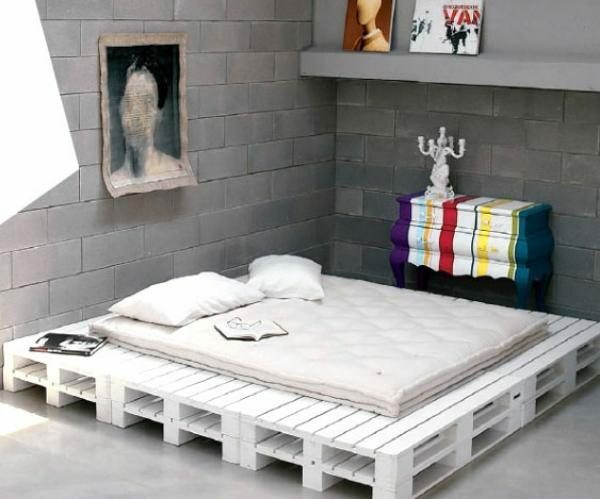 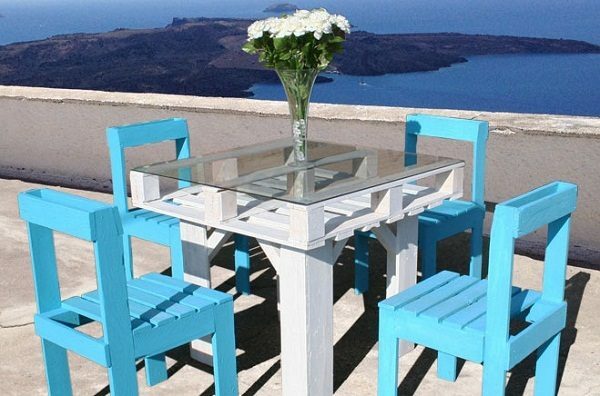 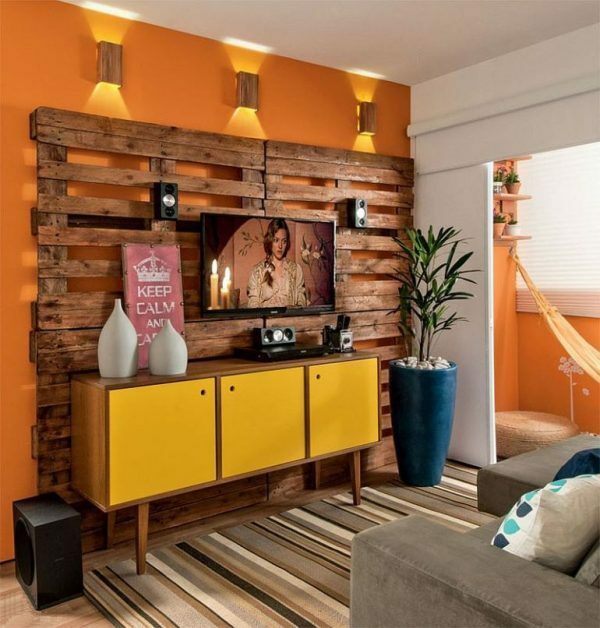 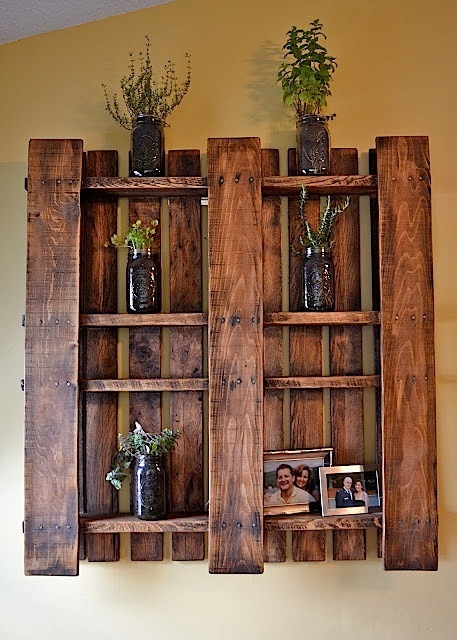 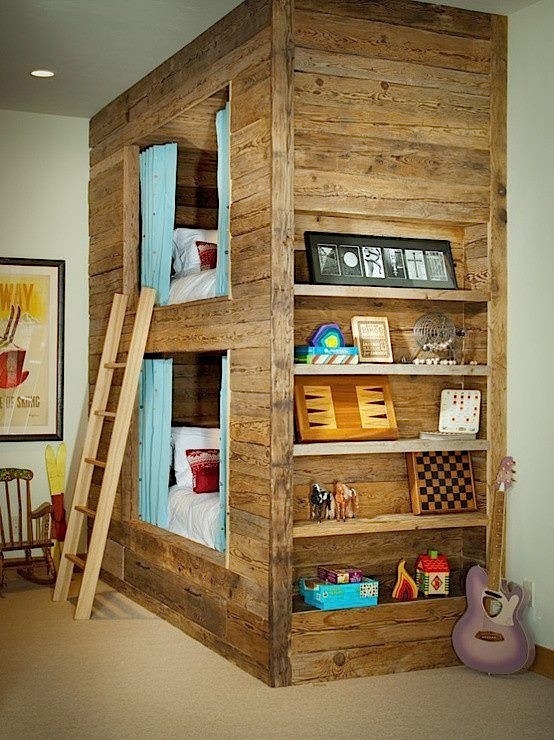 For your inspiration look some interesting and creative wooden pallets furniture.